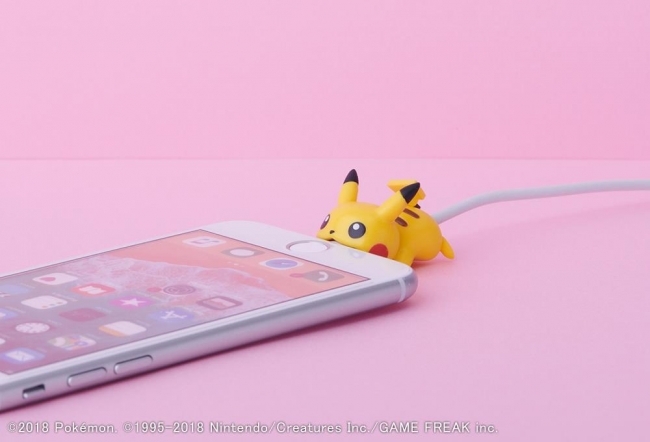 Following the release of the popular Kirby Cable Bite figurines, Japanese company Dreams is releasing a new line of Pokemon Cable Bite figures in Japan on August 10, 2018. Cable Bite are tiny figures which can be attached to your iPhone’s lightning cable. This makes the figurine look like it’s “eating” your iPhone. The first series of Pokemon includes Pikachu, Eevee, Piplup, Munchlax, Psyduck, and Meowth. Each figure costs 680 yen and will be available at Japanese retailers.